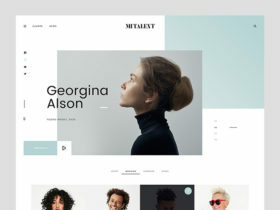 MI Talent is a free website template consisting of 9 PSD sample pages which include all you need to create an elegant and modern agency site. 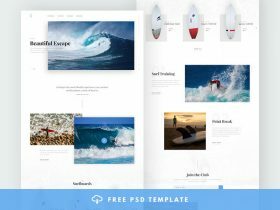 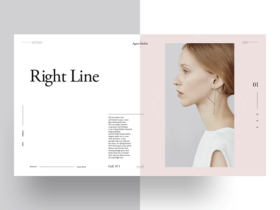 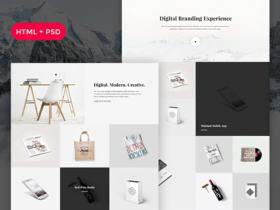 Piroll is a PSD design template by Svetlana, UI designer from New York, that you can use for building your own agency or personal portfolio. 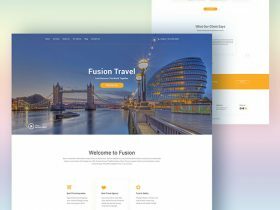 Fusion is a free PSD website template made of sections ideal for travel agencies needing a landing page for promotion. 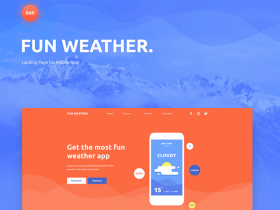 Fun Weather is a free PSD landing page design template ideal for showcasing weather apps designed and released by Elina Chanieva. 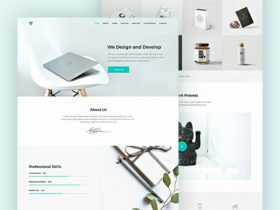 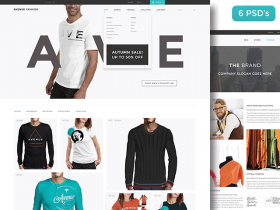 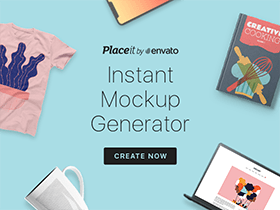 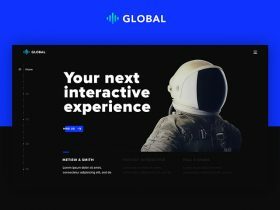 Global is a fully responsive single page HTML template coded by Bucky Maler that you can use to quickly build amazing and pro-looking portfolios.